Showing results by narrator "Meir Schneider"
Meir Schneider can see ¿ and that's a miracle. Born without sight, he refused to give into his blindness and instead began an intensive exploration of sight and self-healing systems. 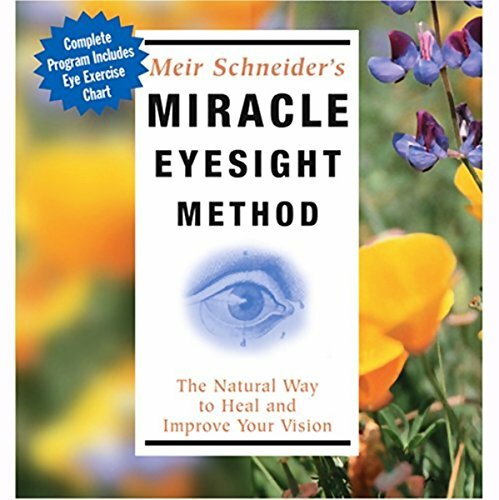 Miracle Eyesight Method is Meir Schneider's original best-selling audio program for better eye health. 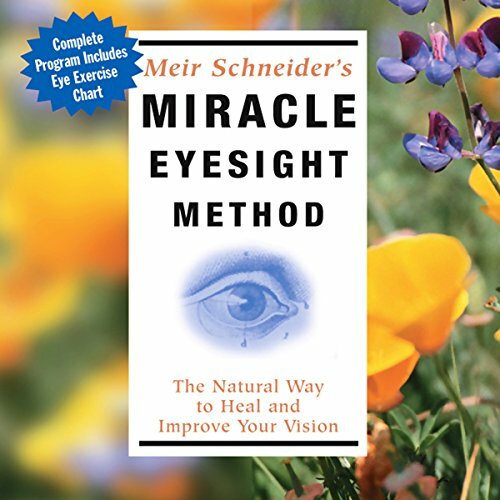 It covers the full theoretical foundations of natural eyesight improvement, plus Schneider's complete set of techniques for exercising your eyes back to health. By: Meir Schneider Ph.D., L.M.T. Born without sight, Meir Schneider refused to surrender to his blindness and began a miraculous, intensive exploration into the powers of self-healing. Building upon William Bates's pioneering research, Schneider created his own total approach for healing, using it to reverse his own blindness. In this informative audio the internationally renowned mind/body expert presents innovative step-by-step methods for exercising your eyes back to health. He offers a series of natural therapies for improving your vision, fully developing your brain's visual system, and reversing near and far-sightedness, cataracts, and eye fatigue.